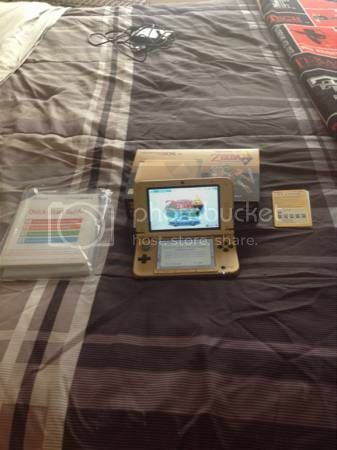 Selling my used Zelda Edition 3DS XL, works perfectly. 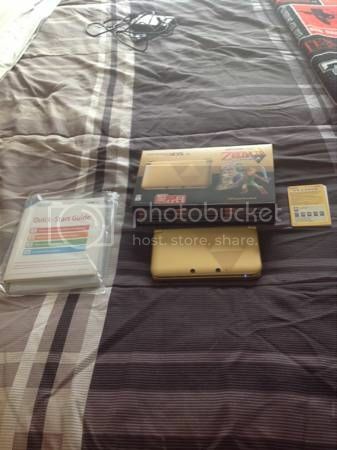 Comes loaded with both Zelda link between worlds, and Zelda 4 Swords. Has box/charger and stylist. Bought only to play link between worlds.